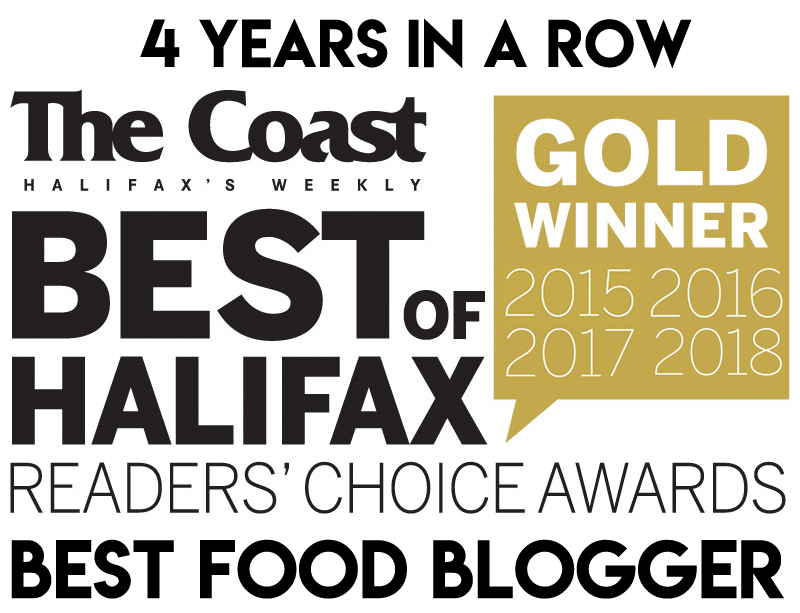 This is another sandwich recommended long ago by Halifax ReTales on his 101 Best Things to Put in Your Mouth in HRM (2013). 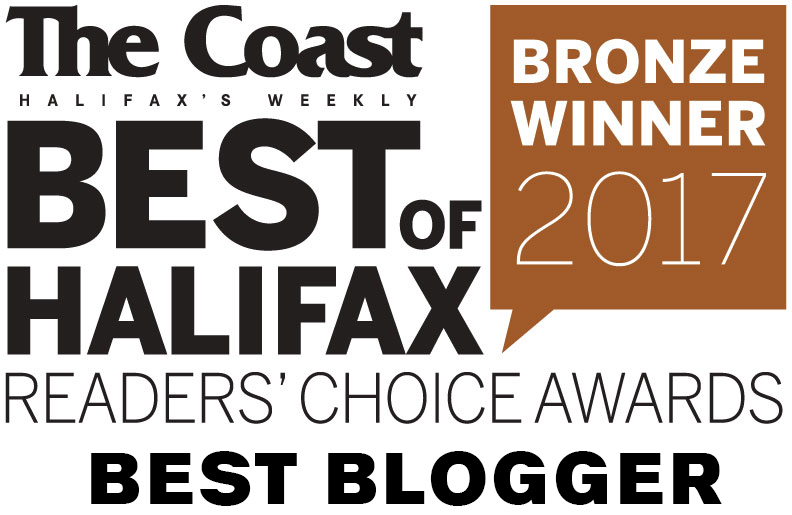 This tiny café is affiliated with next-door neighbour, Chives Canadian Bistro. 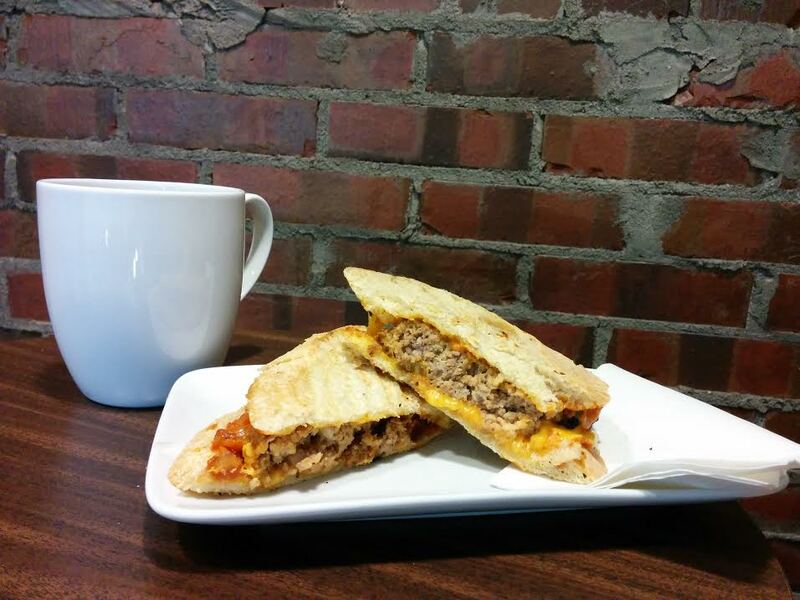 Meatball Panini with Aged Cheddar and Tomato – Bacon Relish ($8, Combo $11). Bread from Boulangerie La Vendéenne is grilled to a perfect crispness. 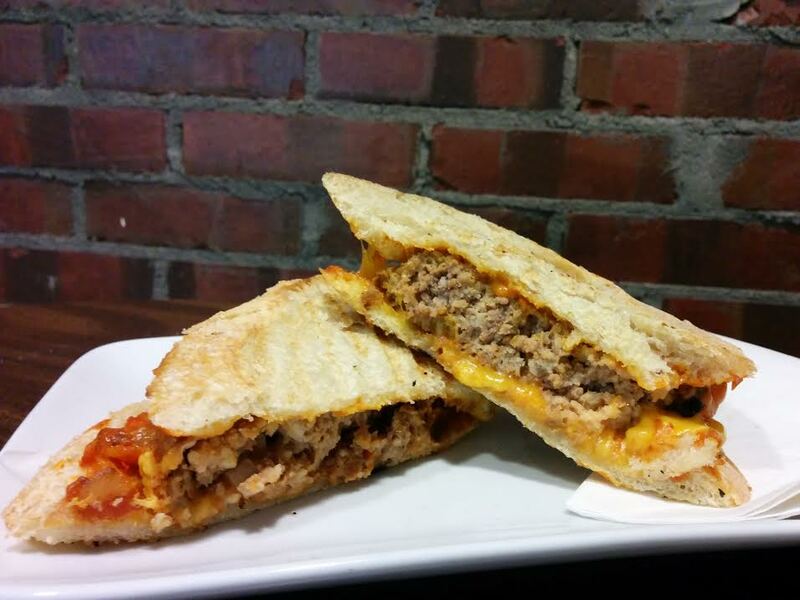 The sandwich is stuffed with sharp gooey cheddar and a moist slab of meatloaf. I didn’t really taste the bacon element. The first thing I noticed was a ketchupy aroma. Indeed, this meatloaf was very classic; it had that ketchup-onion-breadcrumb combination. So 1980’s. 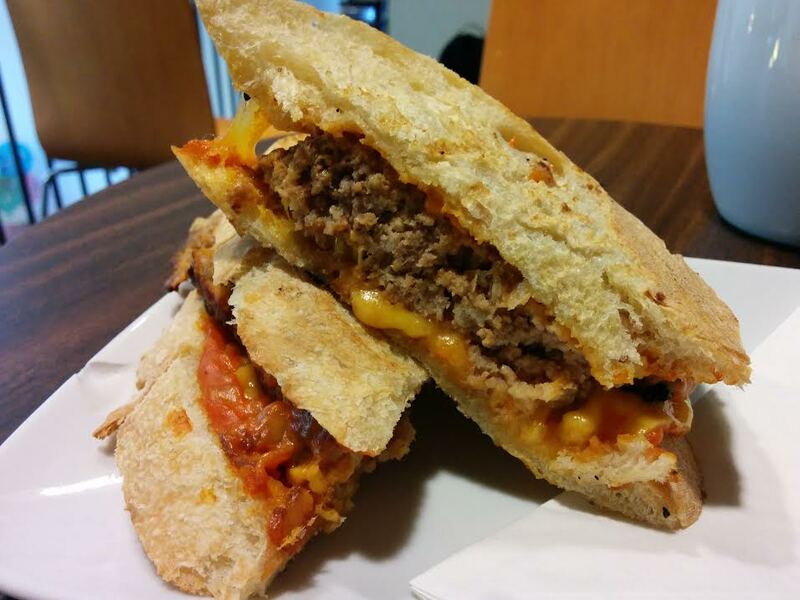 If you are a lover of old school meatloaf you’ll probably enjoy this sandwich. It just wasn’t for me. I think I’ll opt for the grilled cheese or roast beef next time.